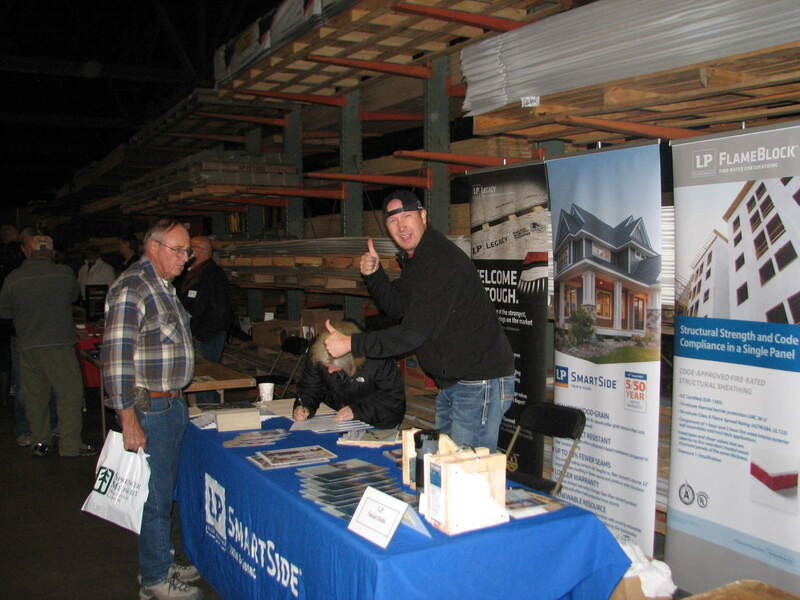 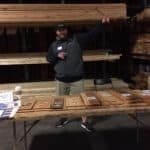 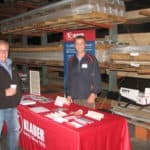 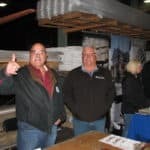 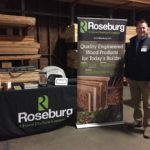 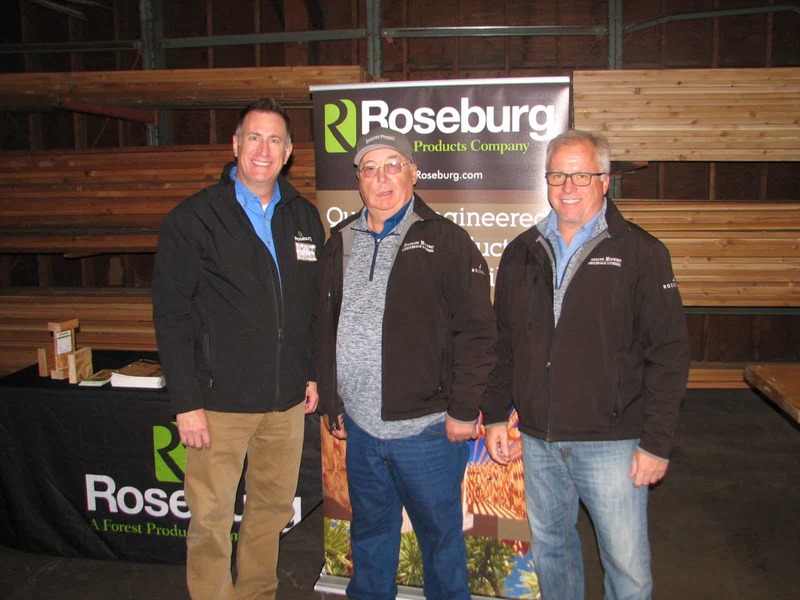 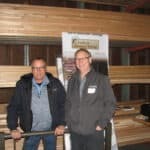 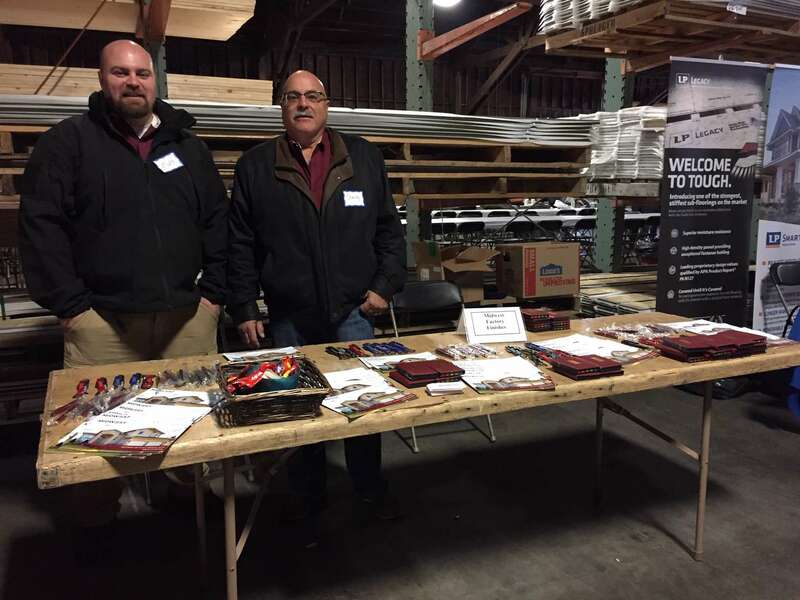 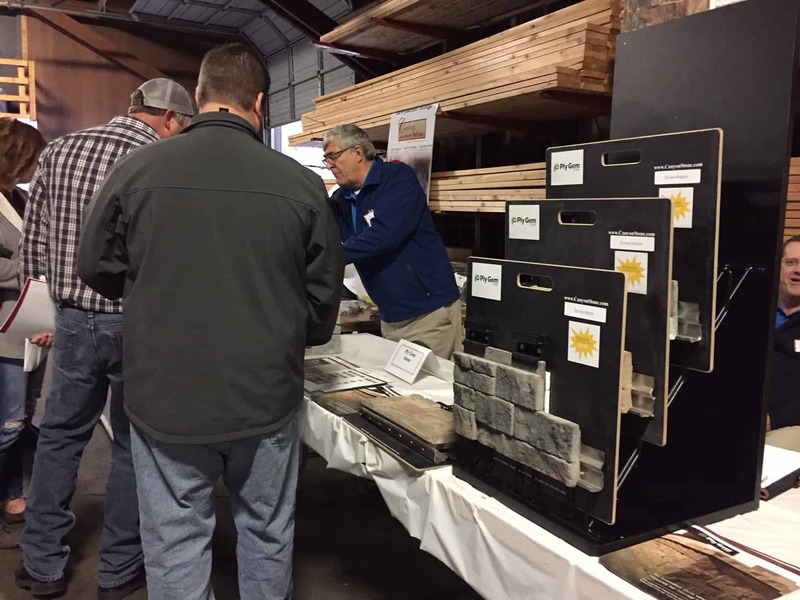 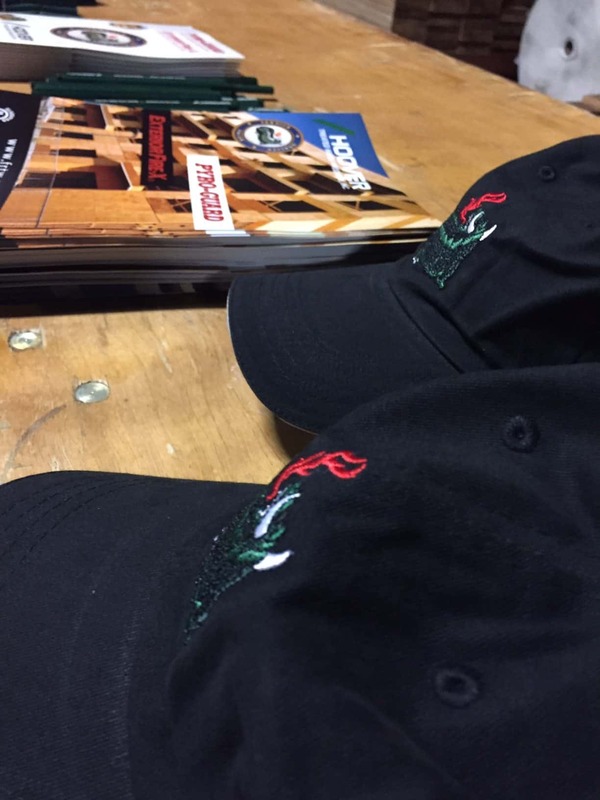 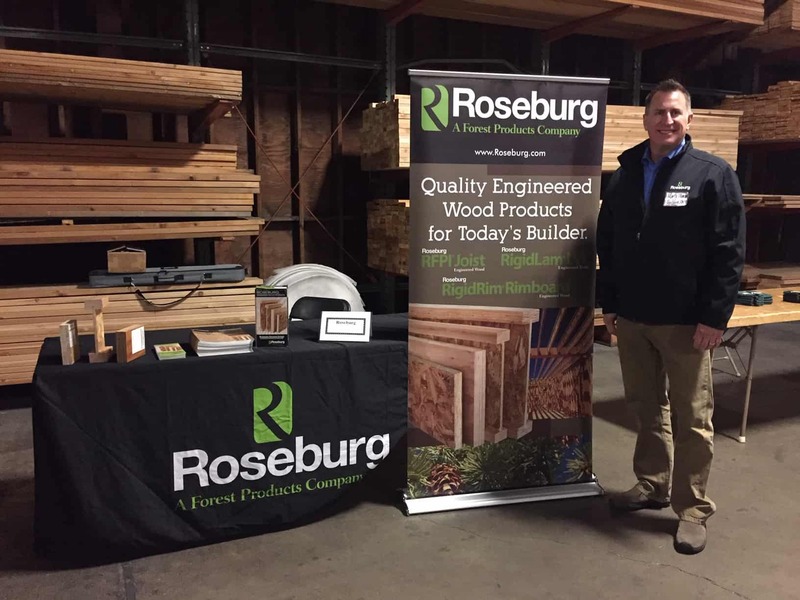 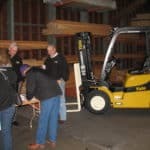 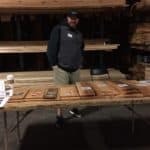 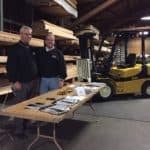 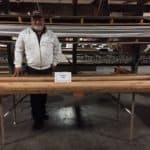 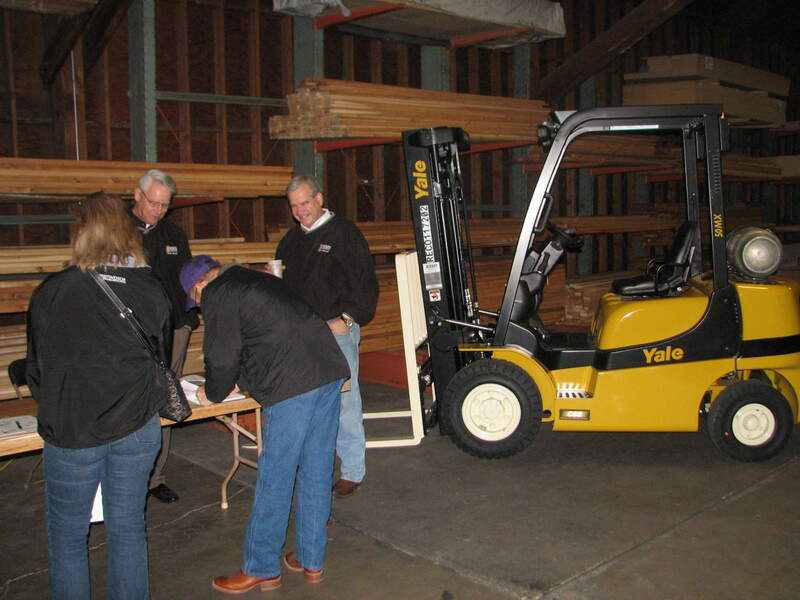 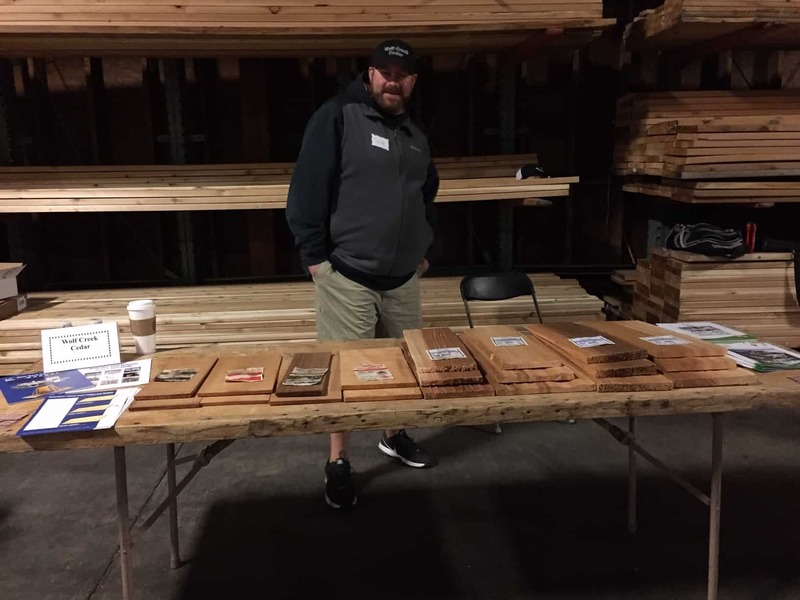 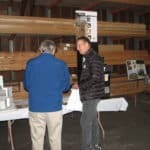 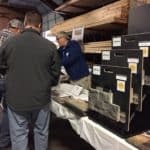 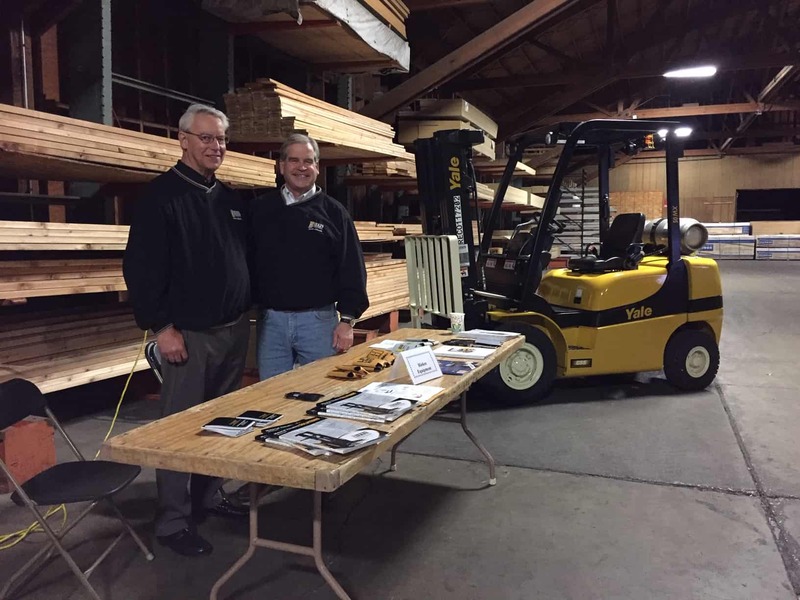 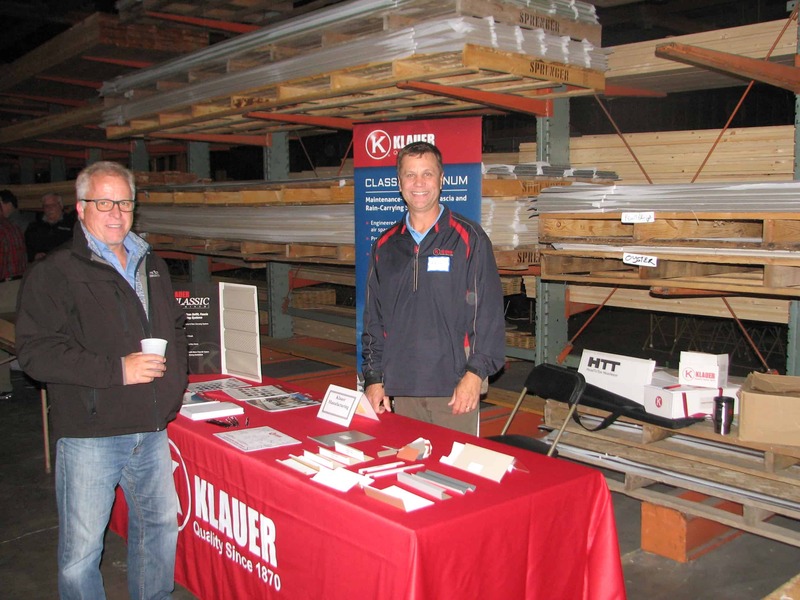 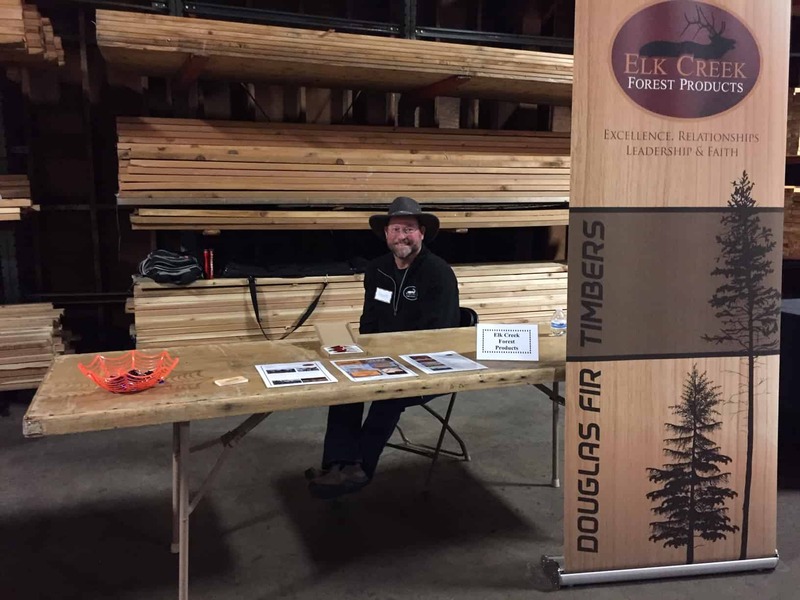 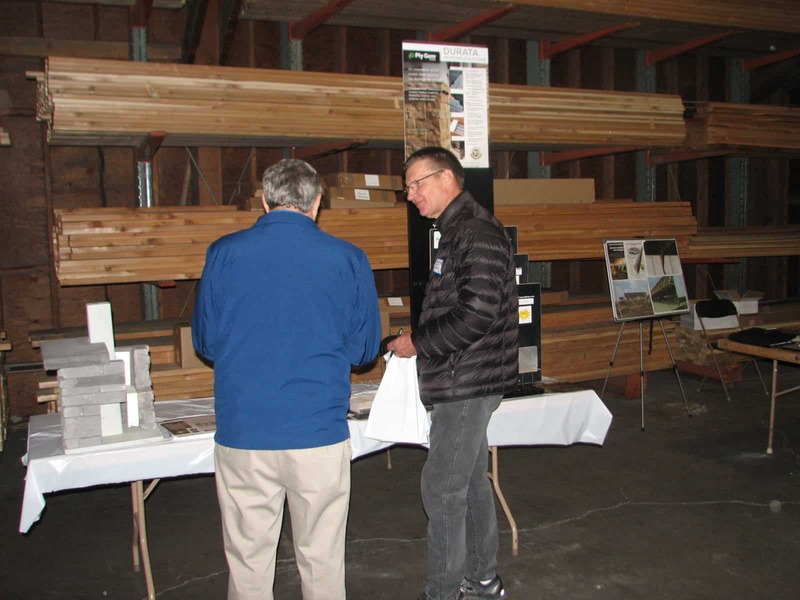 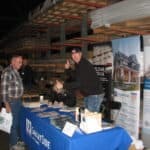 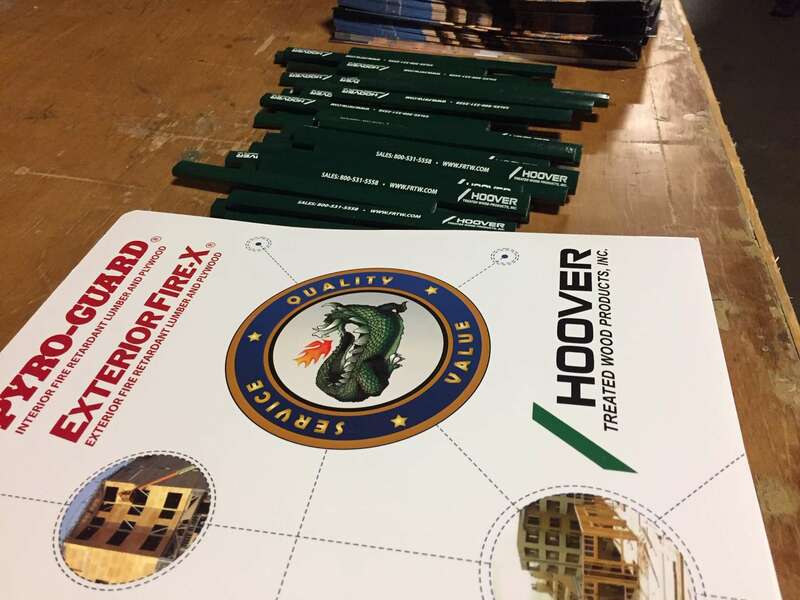 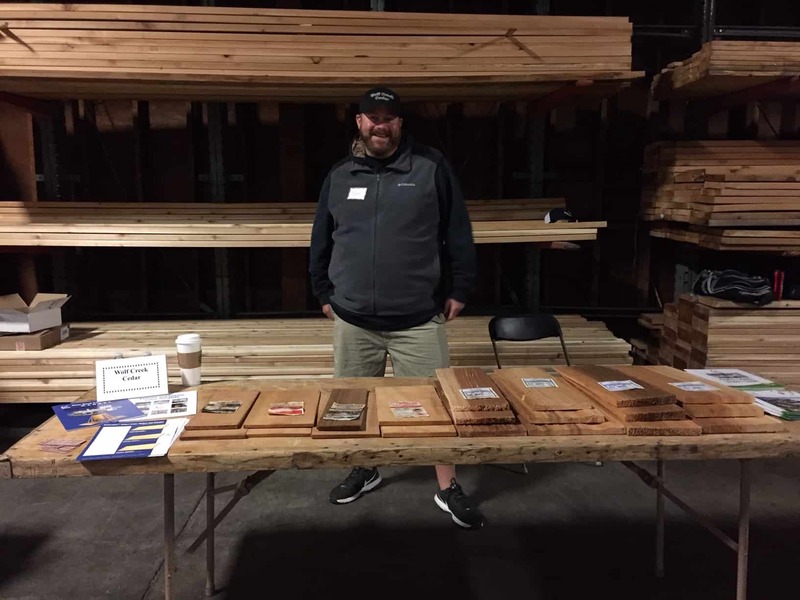 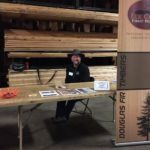 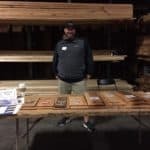 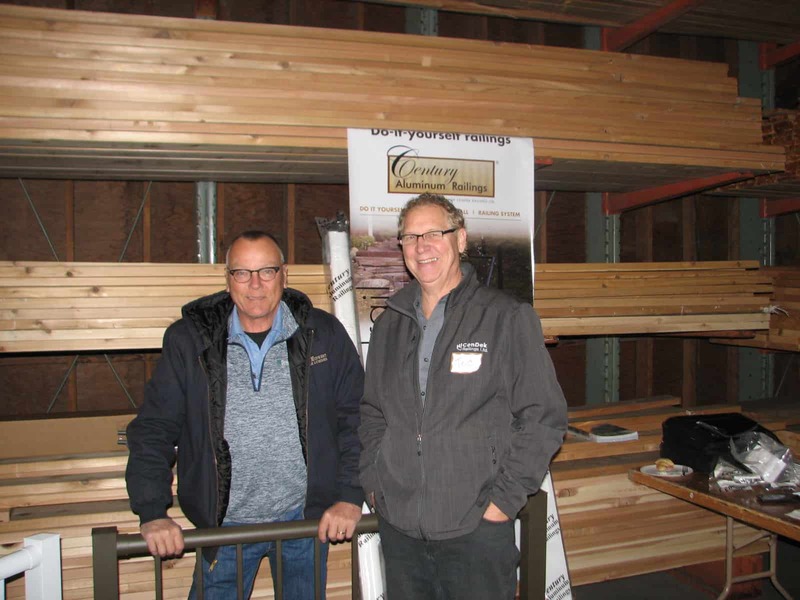 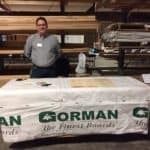 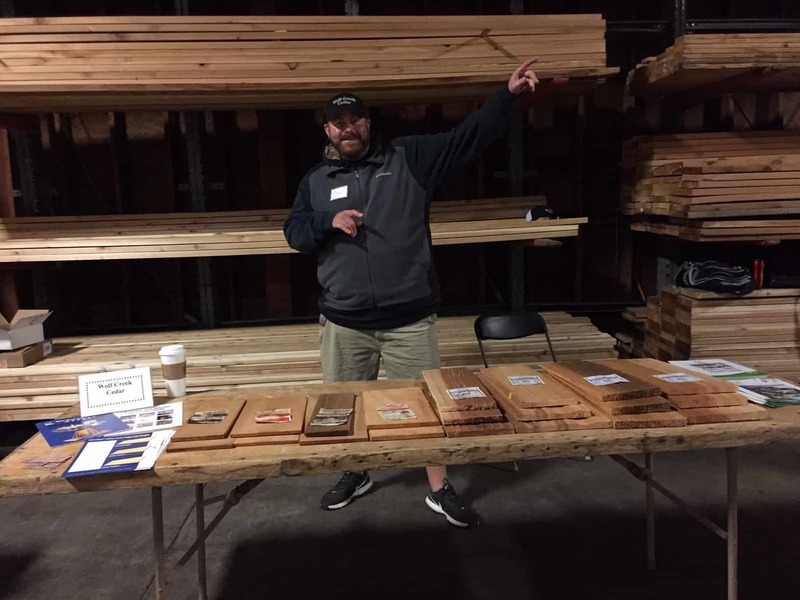 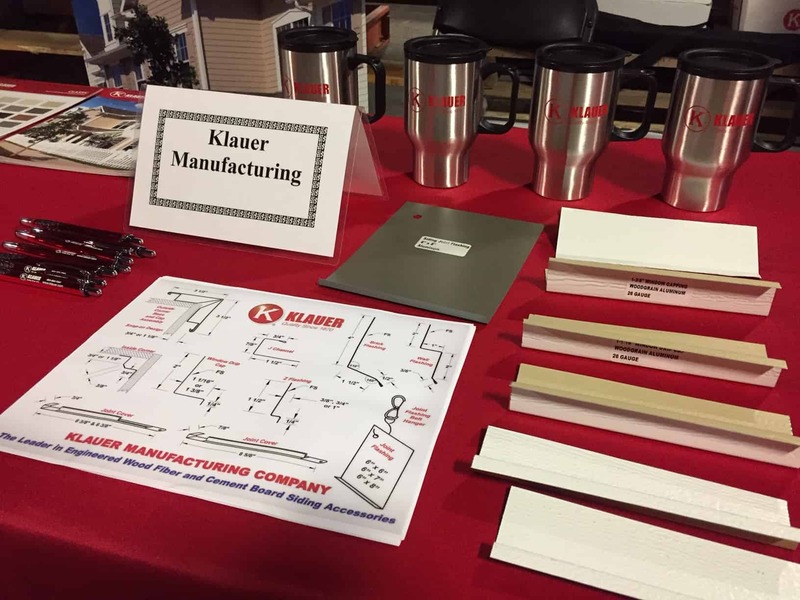 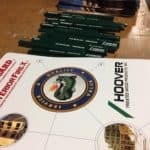 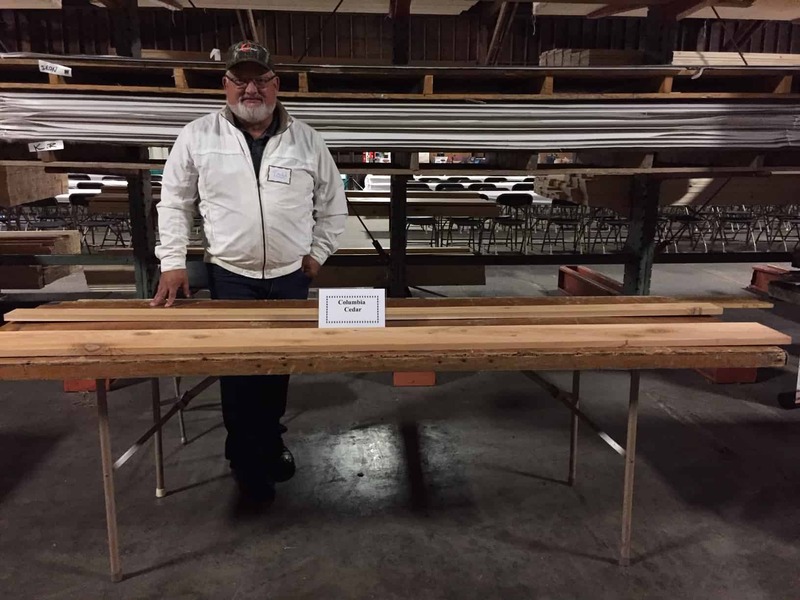 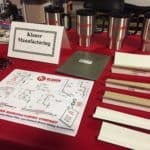 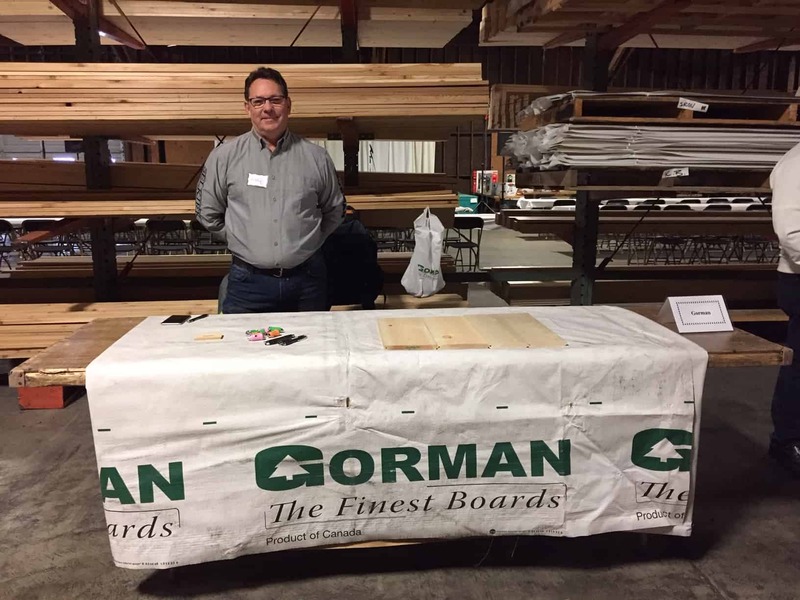 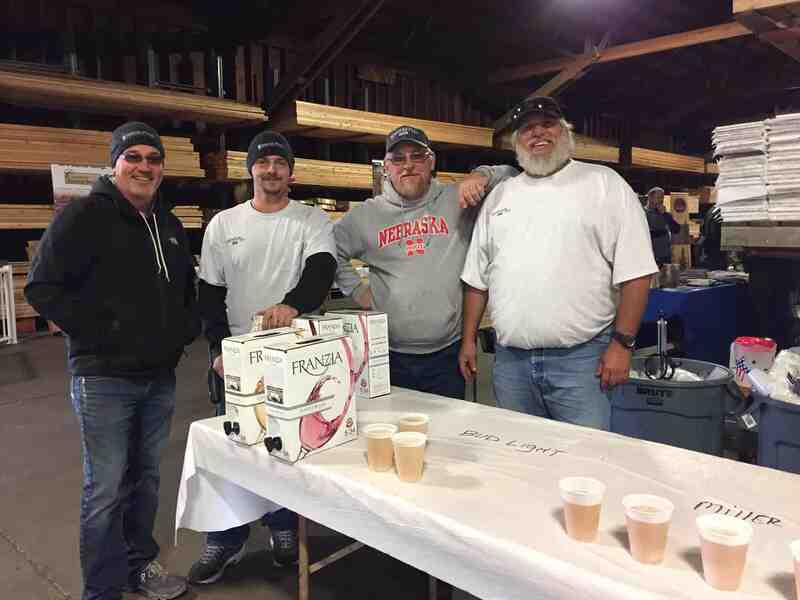 Sprenger Midwest Wholesale Lumber Sprenger Midwest Celebrates Sprengerfest 2018! 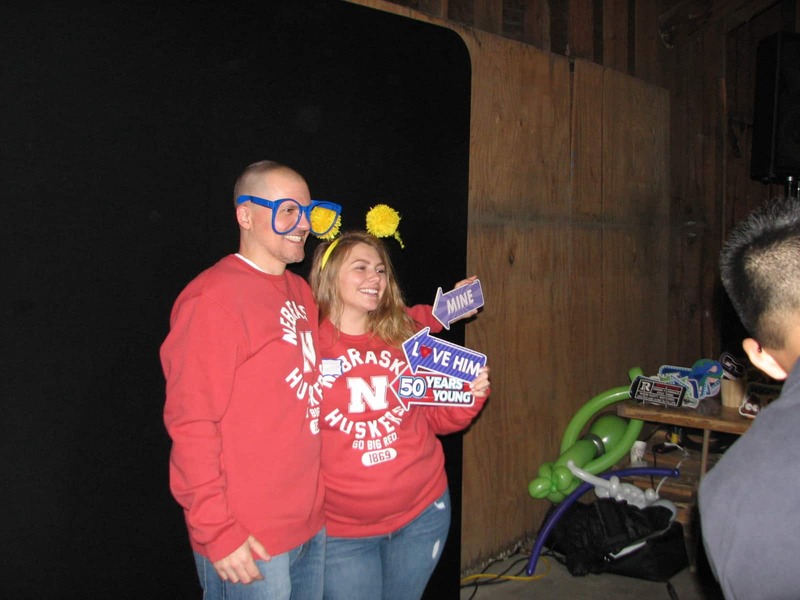 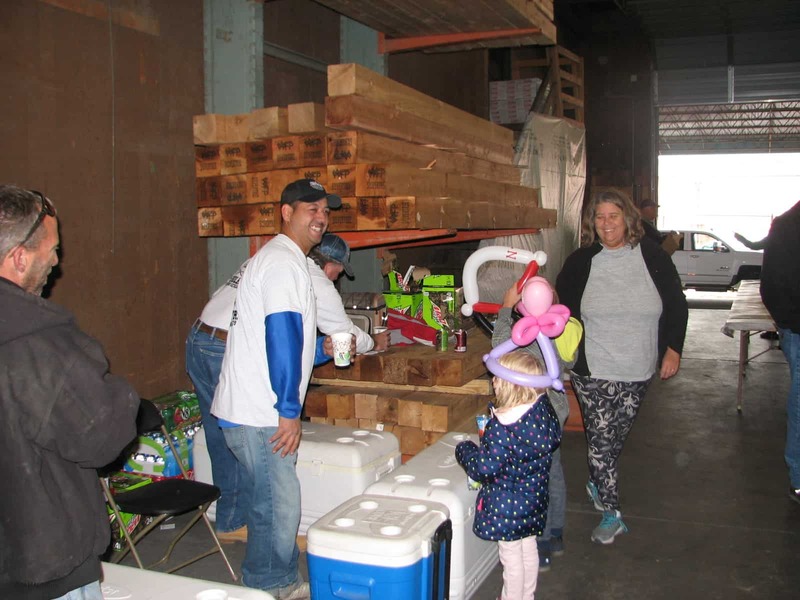 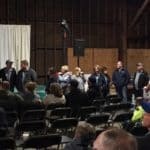 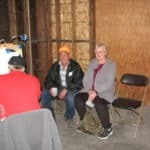 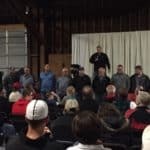 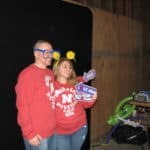 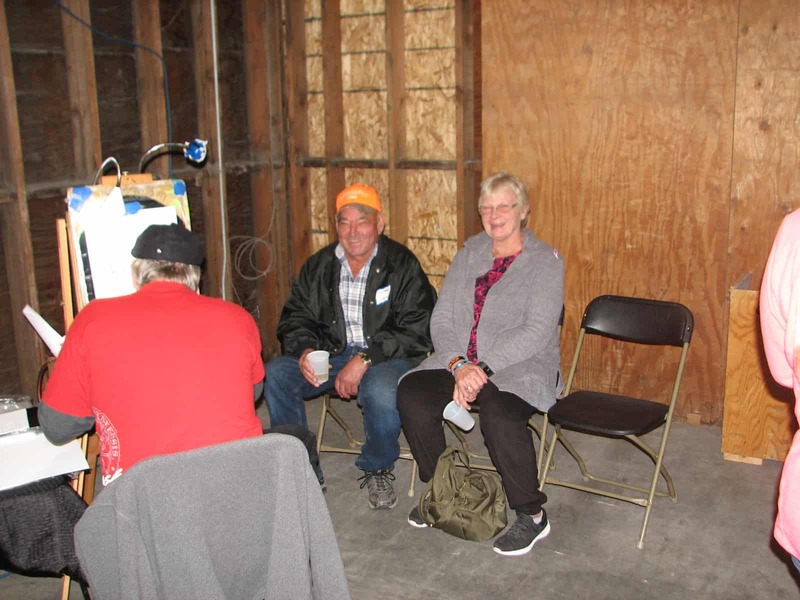 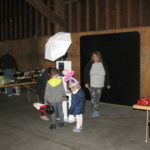 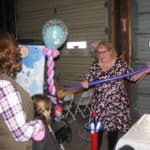 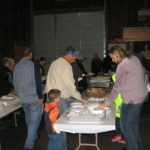 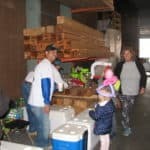 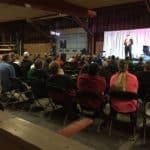 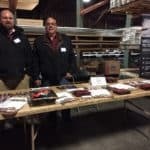 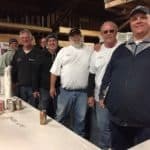 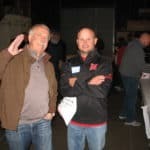 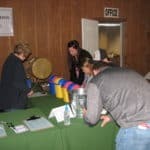 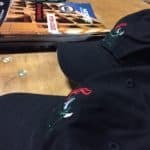 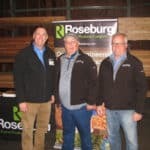 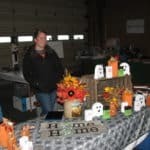 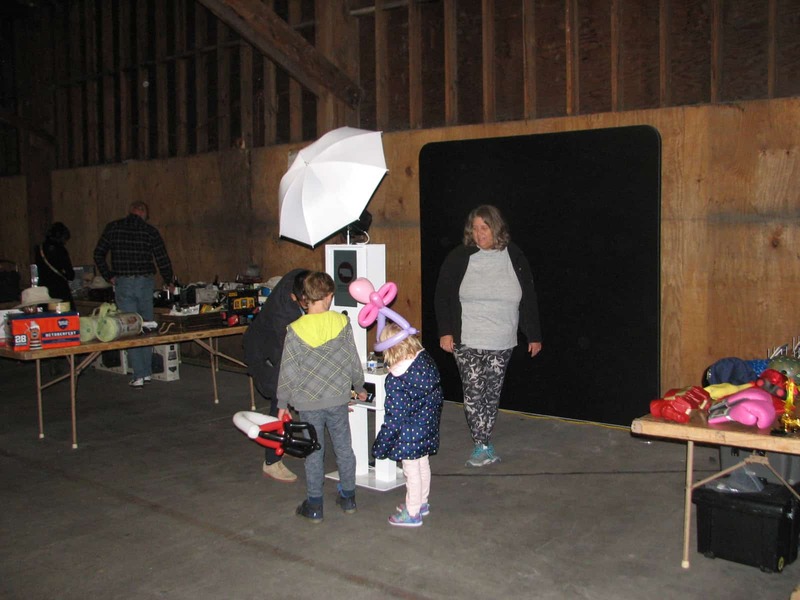 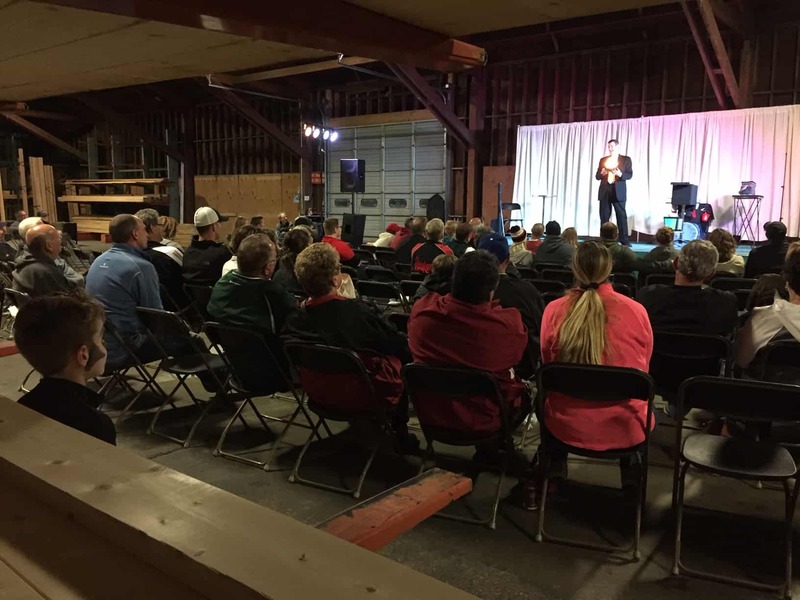 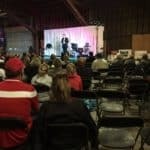 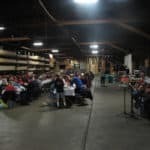 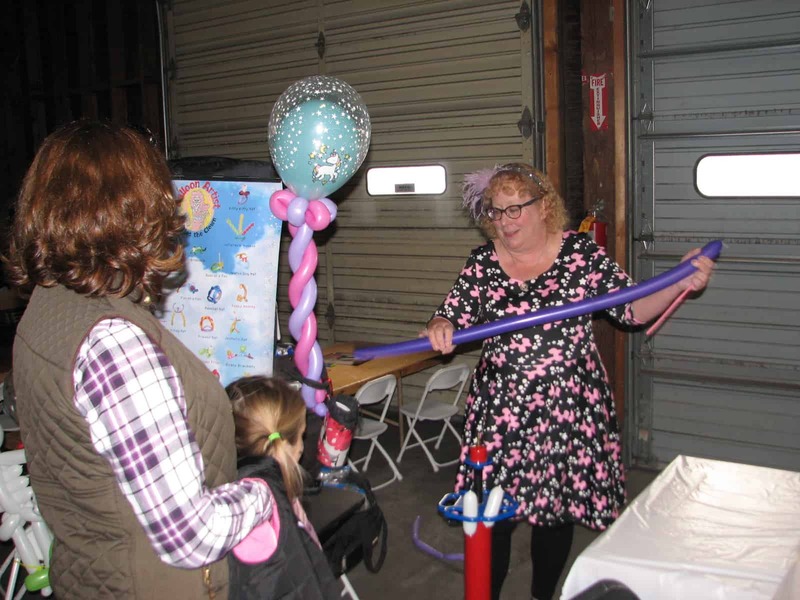 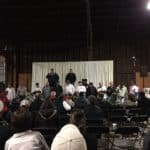 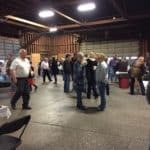 Sprenger Midwest celebrated Sprengerfest 2018 in Lincoln, NE on October 6, 2018. 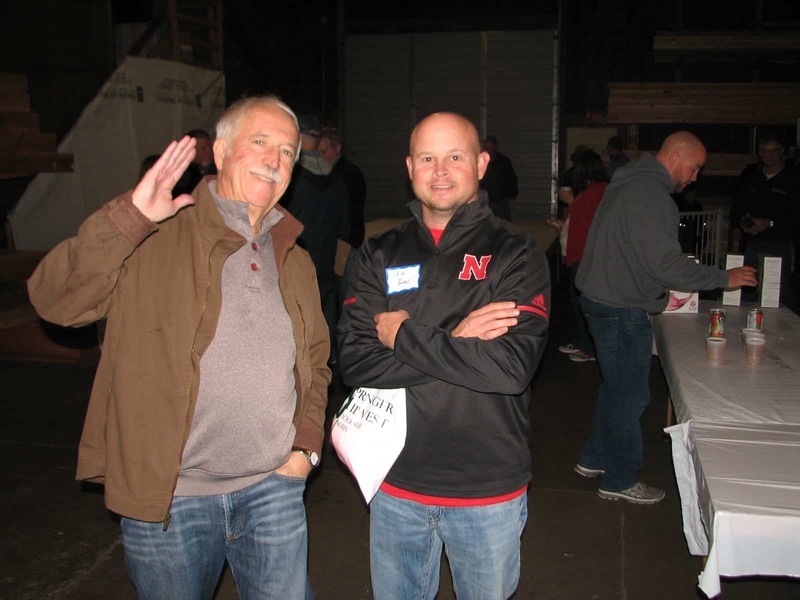 Event details include a vendor exhibits, prize drawings and tour of the UNL’s Memorial Stadium. 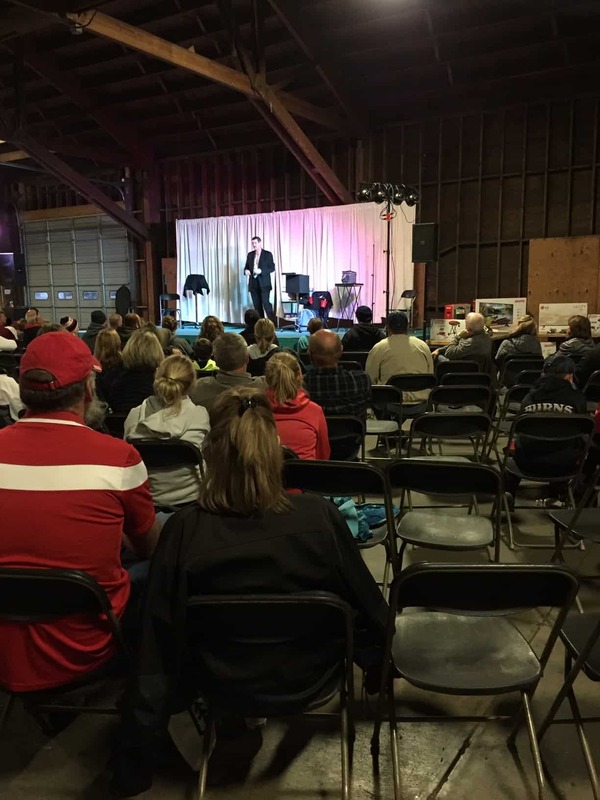 Entertainment provided by Tom Burgoon, Comedian and children’s entertainment and activities were hosted throughout the day. 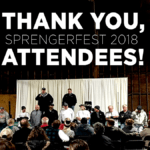 Sprengerfest is an annual celebration (set in the style of Octoberfest) and is held as a ‘thank you’ for customers and Sprenger Midwest vendors. 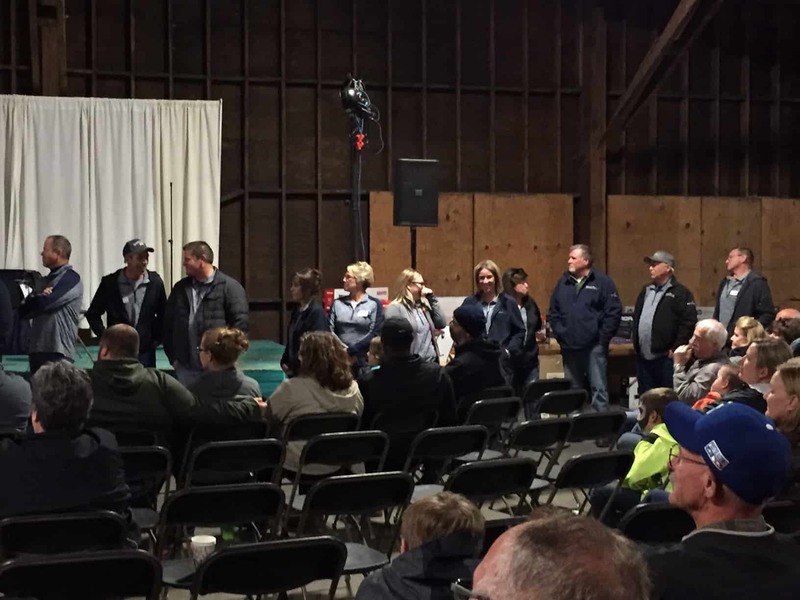 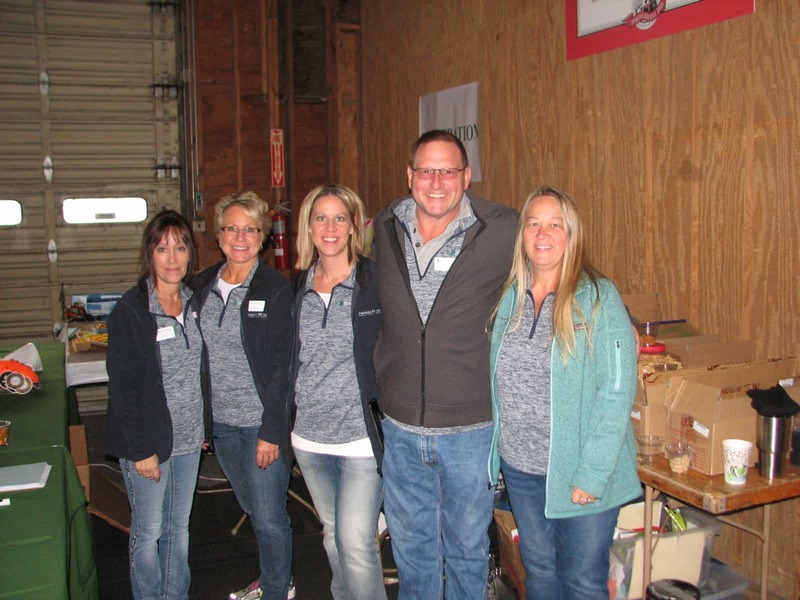 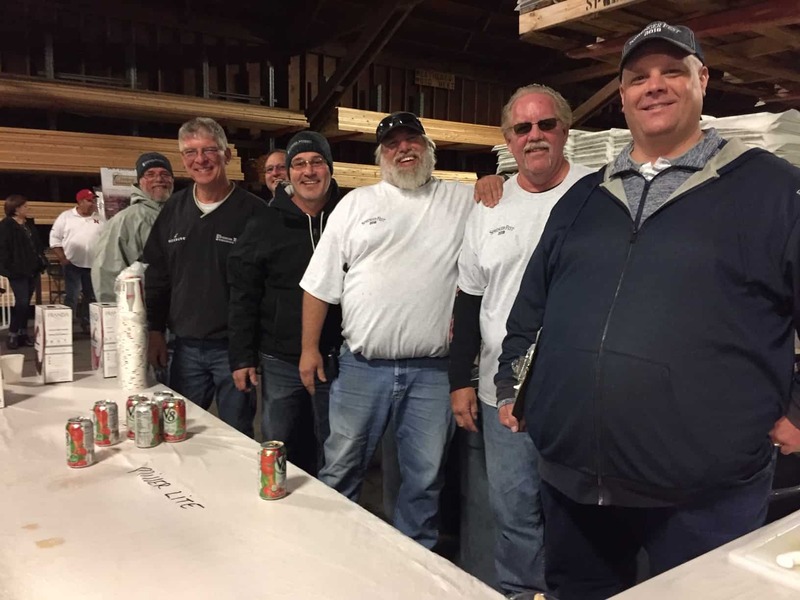 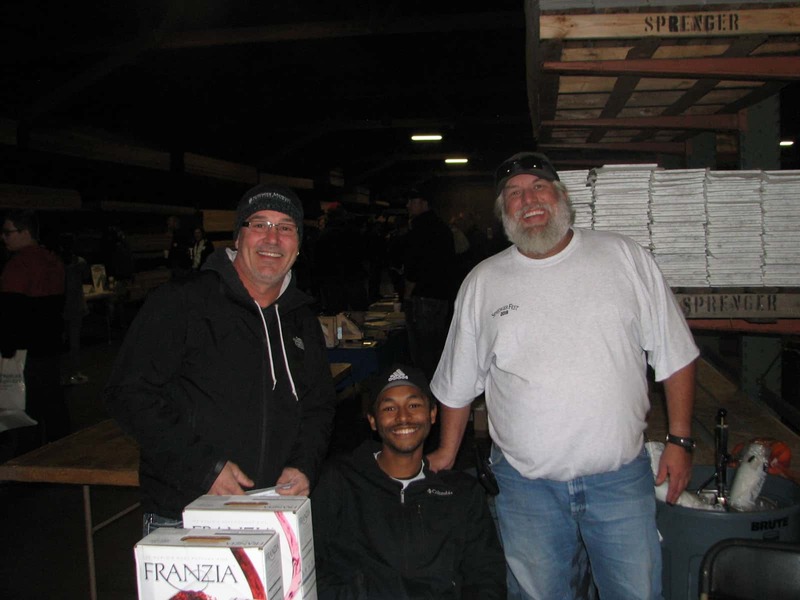 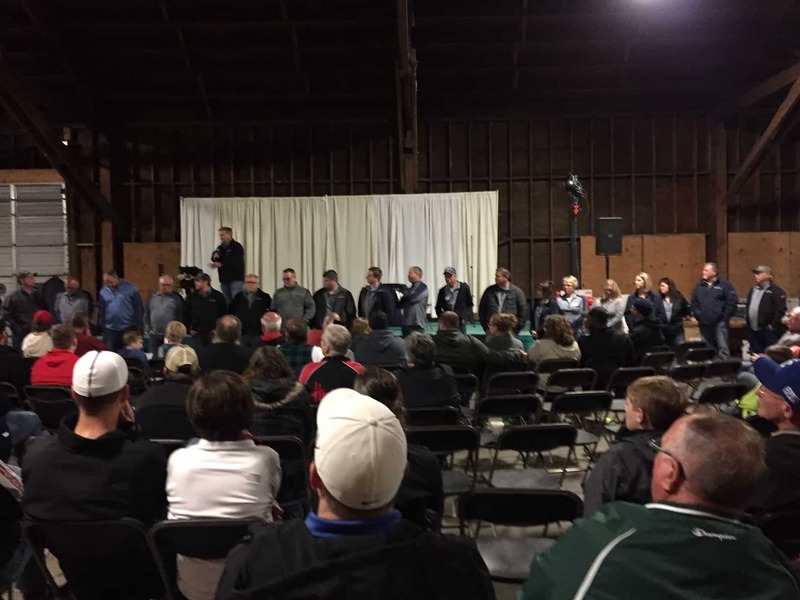 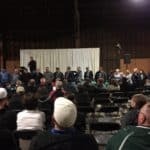 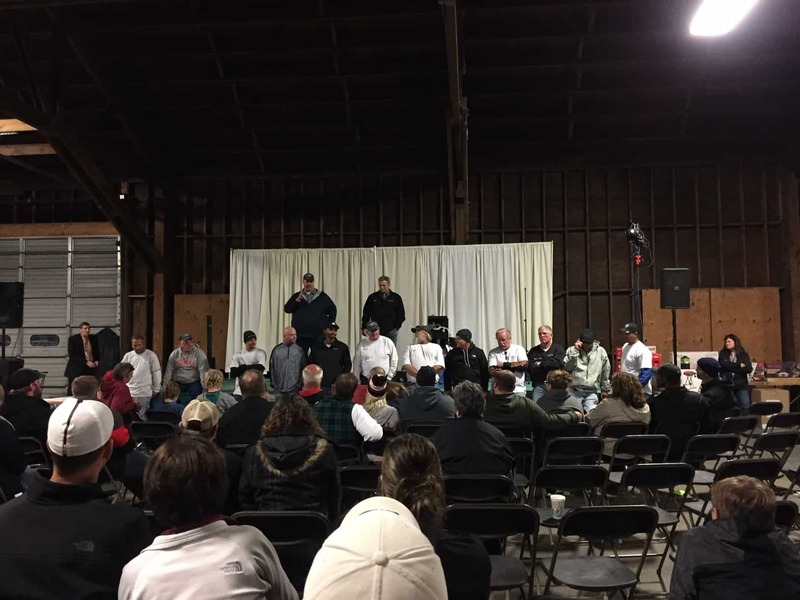 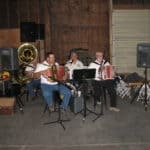 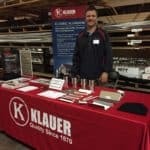 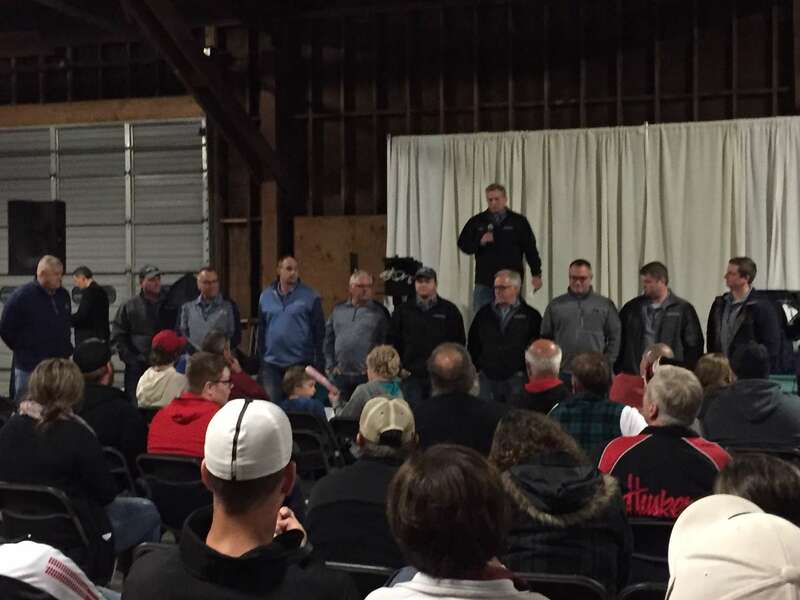 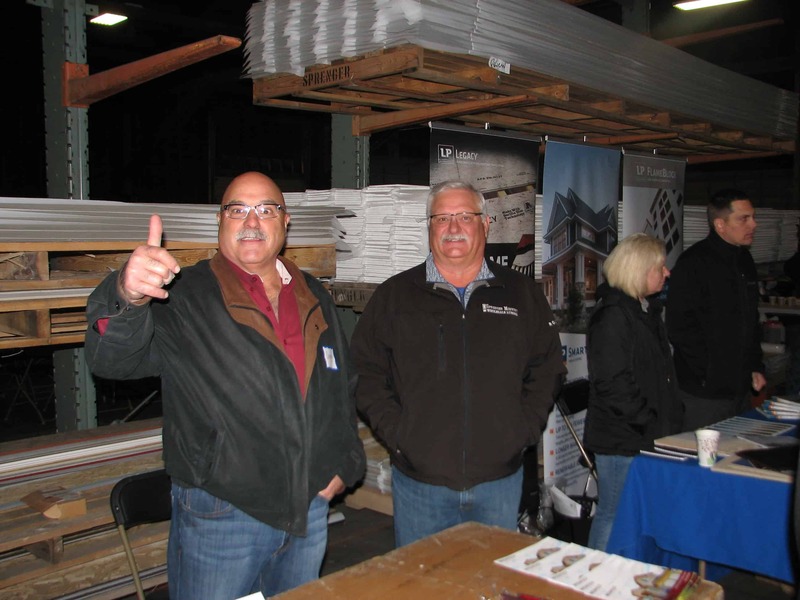 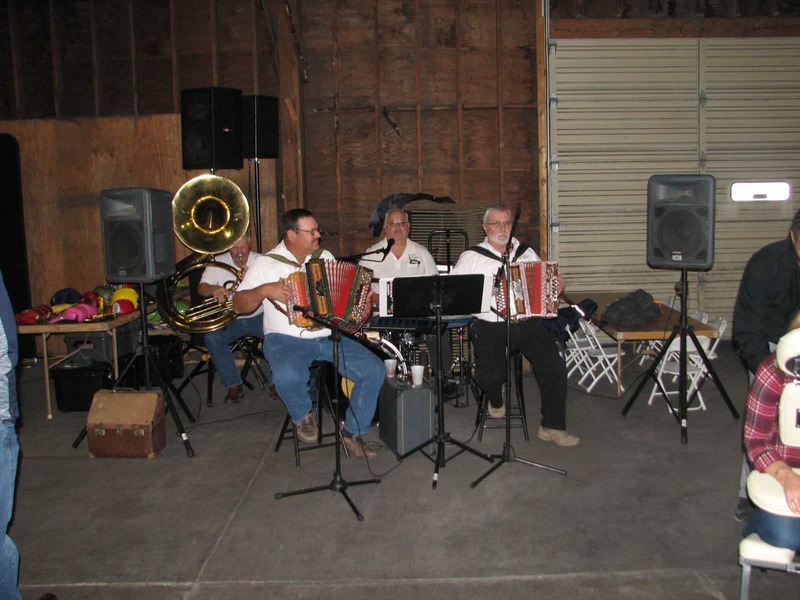 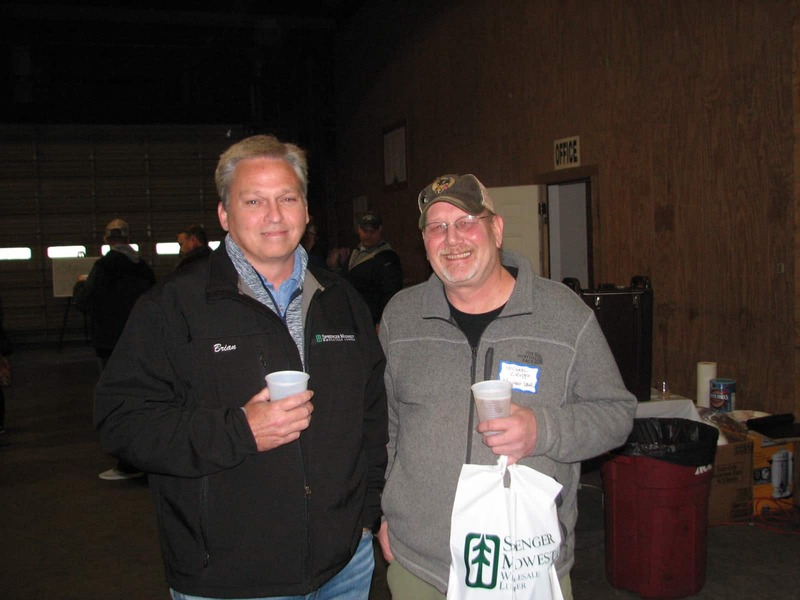 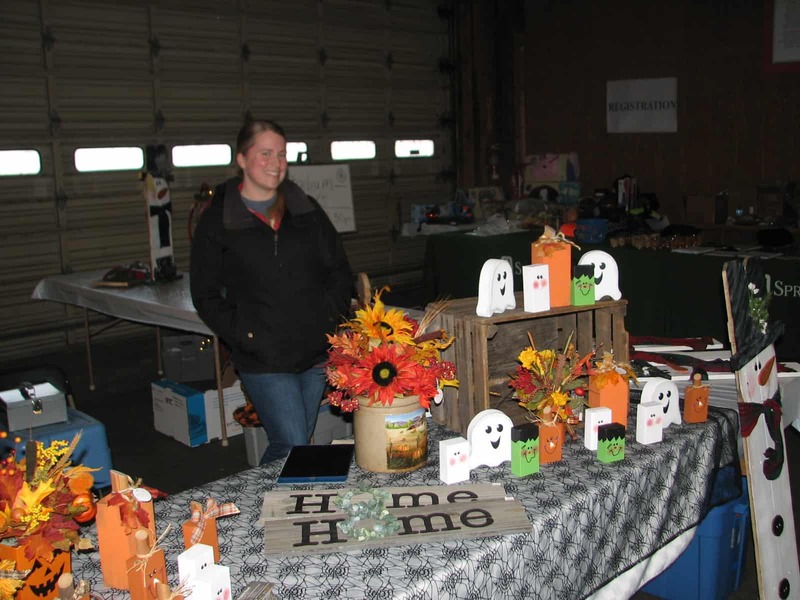 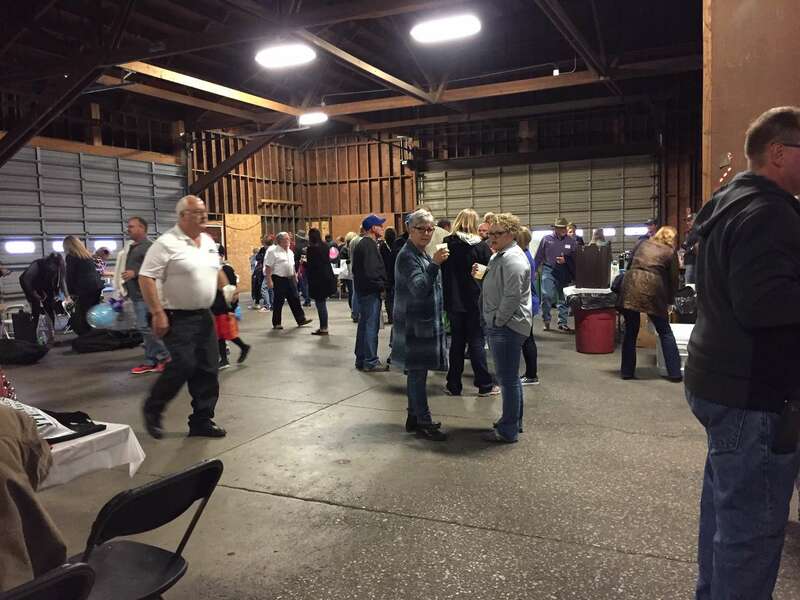 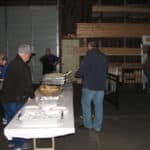 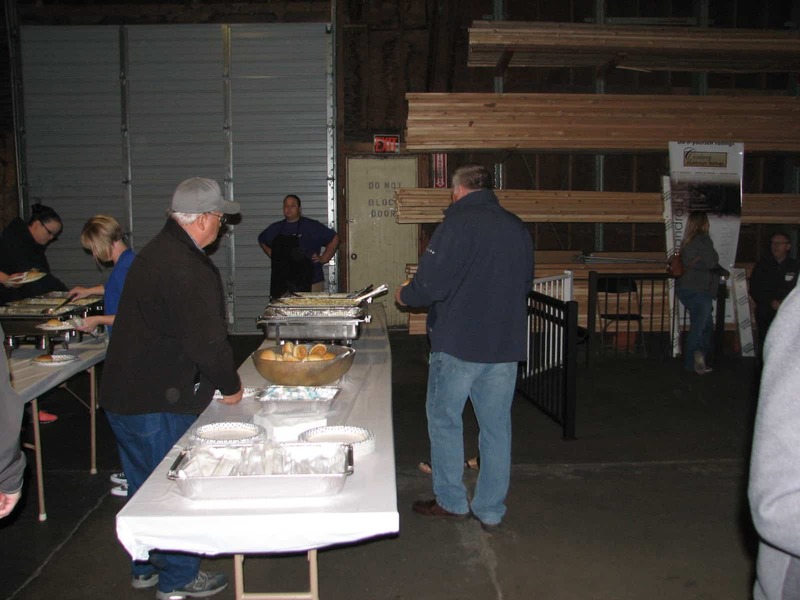 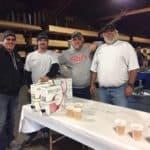 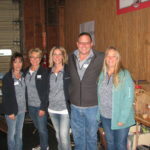 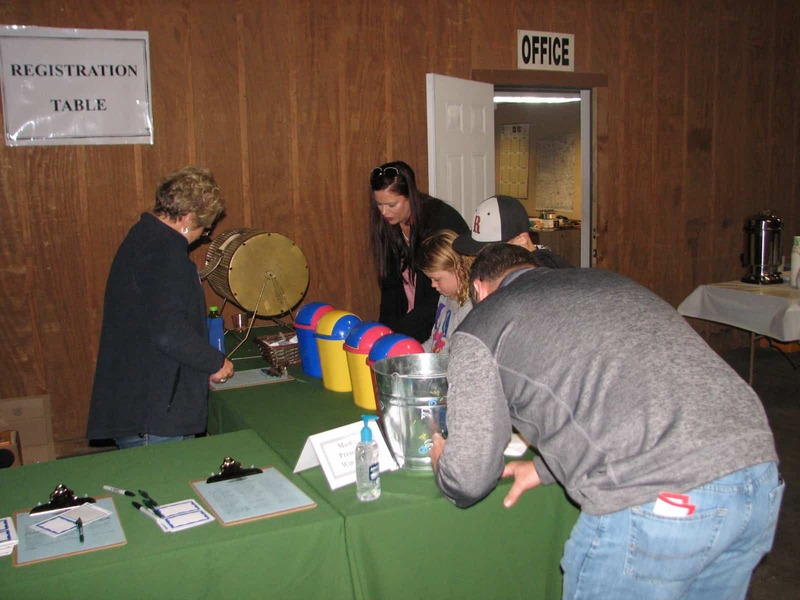 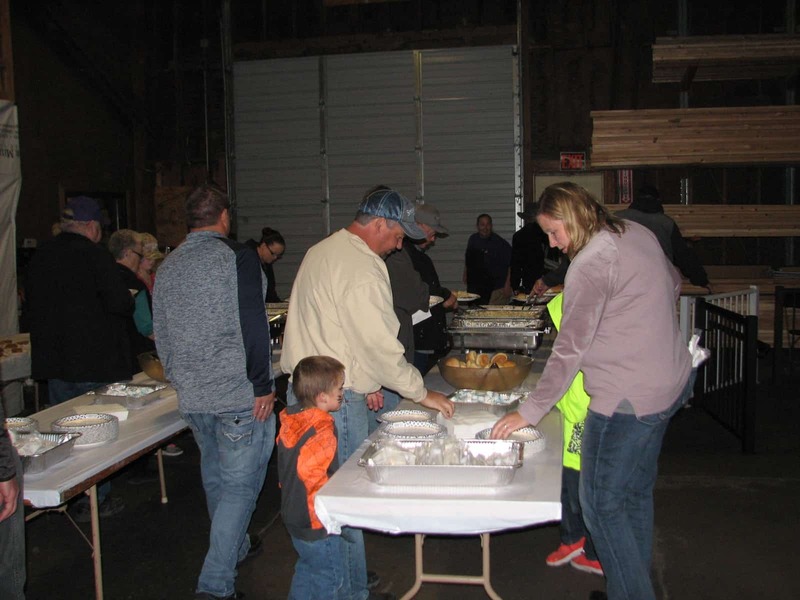 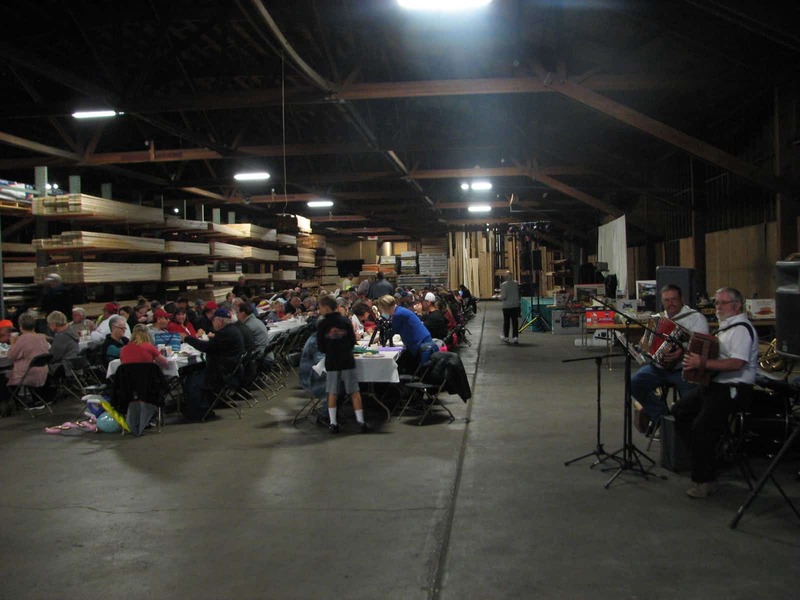 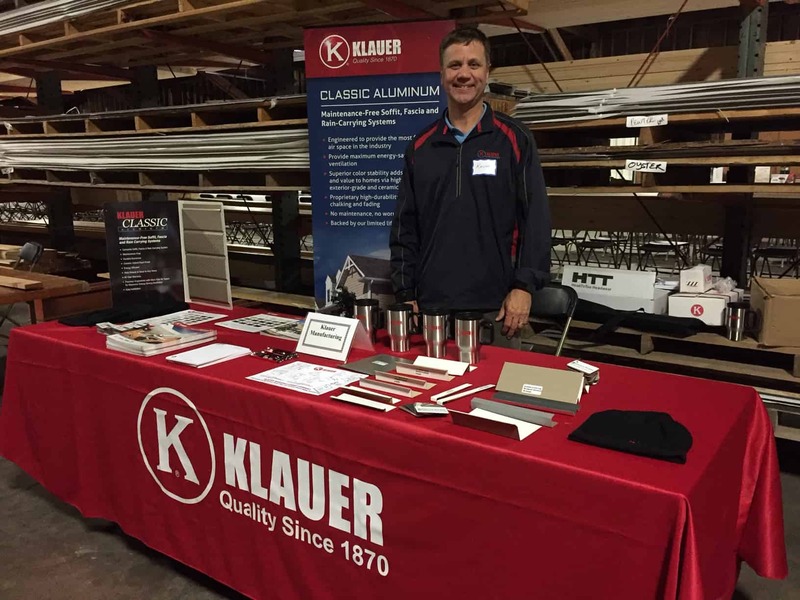 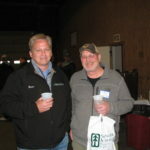 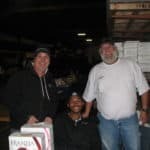 Sprenger Midwest has been celebrating Sprengerfest for over 27 years and continues to grow in attendance each year. 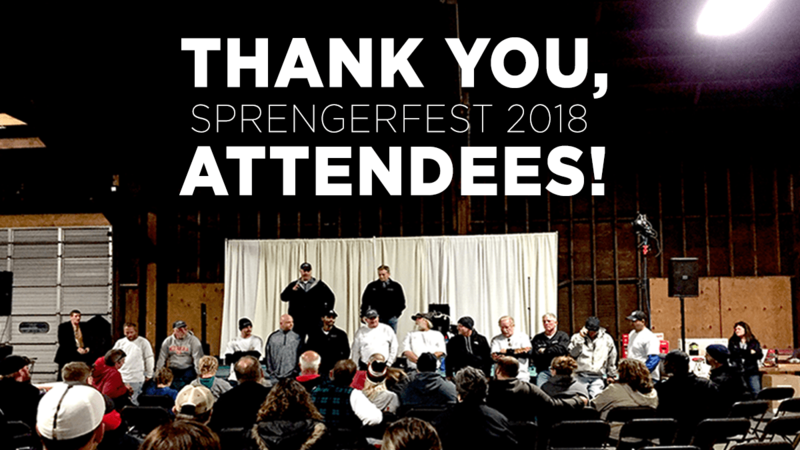 Thank you to all vendors and attendees for making Sprengerfest 2018 a huge success!